Finding out or suspecting that your child has an allergy is usually the starting point of a wild rollercoaster of emotions. As if convincing children to eat somewhat healthy isn’t challenging enough, now we get handed a full new set of rules…perfect. Fear, confusion, and frustration are often the inevitable stops on this rollercoaster, all of which are most certainly justified. So what is a food allergy? Simply put, a true food allergy (not to be confused with a food intolerance), is when our body mistakes a specific food protein as a threat. The little soldiers in our body (aka, our immune system) attack causing reactions that can range from very mild to life threatening. Symptoms can include: hives, a rash, runny/stuffy nose, blood in stool, vomiting, coughing, swelling of the mouth/tongue/throat, difficulty breathing/swallowing, turning pale in colour and many more. Symptoms can be especially tricky to sort out in babies or little people who can’t communicate with words yet. Kids can be allergic to almost any food however the most common food allergies are: milk, eggs, peanuts, tree nuts, fish/shellfish, wheat and soy. My child has a food allergy, now what? First, ensure your child is medically stable and then take some deep breaths. This is going to be challenging however life will eventually return to a state of normalcy. Next, ensure you have a knowledgeable Family Doctor or Pediatrician to help guide you through the process. 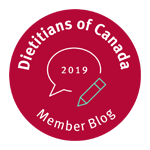 Finding a qualified Pediatric Dietitian can also be very useful with the practical end of allergies (Ie, accompanying you to the grocery store for that dreaded first shop post-allergy diagnosis). Next, start tracking absolutely every food that your child eats along with every reaction or symptom you notice. Figuring out allergies can be similar to working on a painfully frustrating puzzle that you want to throw across the room HOWEVER the more information you can collect the better your chances of sorting it out are. Food labels and ingredient lists are going to be your new best friend. Sorry, not the BFF most people are after. Health Canada has made this process much less painful and legally companies now have to state common allergens (instead of using tricky words that confuse us all). Something to keep in mind with your new best friend (labels), you’ll have to continue to frequently check them. This is not a one and done operation. Food companies change ingredients often. Why, who knows? Possibly to improve product quality, possibly to cut costs or possibly just to mess with us. Either way, keep checking and when in doubt, call the company. How can I protect my child from their food allergy in the day to day of life? Talk to anyone and everyone that will be in charge of your child- daycares, school, grandparents, friends, you name it. Be that Many people do not fully understand allergies so you will have to respectfully educate them and ask for their help. Remove all traces of the allergen from your child’s environment- and ideally from your home. Sometimes that’s not always possible or necessary depending on the severity of the allergy. Begin age-appropriate conversations as soon as your child is old enough to understand. Your child will play a crucial role in their own safety so the sooner you can start teaching them the better. Find go-to restaurants that accommodate allergies. You’ll figure out quickly which will help you and which will prove to be useless. An allergy should be taken seriously by servers and/or the manager. If you are given nonchalant, noncommittal responses that restaurant should likely be a hard NO in the future. There are restaurants that are incredible with accommodating allergies. Checking websites or calling ahead can often reduce the in the moment headaches. When you do find a helpful restaurant be sure to thank them. It’s amazing how far a sincere thank you goes. 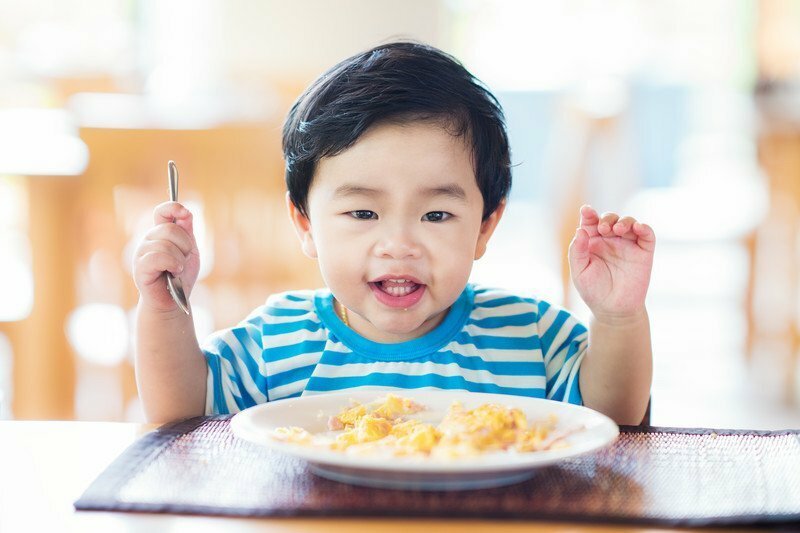 Will my baby/child outgrow a food allergy? Chances are good that your days of scouring food labels and calling ahead to restaurants are going to be numbered. At least 80% of children outgrow allergies to milk, soy, eggs and wheat by the time they head off to school. Definitely not a guarantee, but the odds are in your favour. Peanut, tree nut and seafood allergies unfortunately have much lower rates and tend to be more permanent. Keep in mind though that dealing with allergies will get significantly easier as time goes on so hang in there. My Child DOESN’T have a food allergy, is there anything I can do to help? Yes, absolutely. And parents like you are AWESOME. First, we can teach our children about their buddy/classmate/teammate’s allergy and explain why it’s important to respect it. Second, we can show compassion. Is it sad that your child can’t take a PB sandwich to school or soccer practice? Sure. You know what else is sad? …A child who can’t breathe due to a serious allergic reaction. Compassion & kindness, it goes a long way and SO easily rubs off on our children. Finally, if a child with an allergy comes to your home for a birthday or a playdate and you are able to provide a couple safe food options please do. This DEFINITELY goes down as a solid act of kindness! Children with allergies are often excluded for safety reasons and when they are able to participate in a meal or snack with their peers it’s typically a pretty big deal to them. Children’s allergies are definitely a bump in the road of parenthood but taking it day by day and doing our best is all we can do. It does get easier so keep moving forward and don’t ever be afraid to reach out and ask for help. 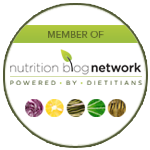 Need help navigating a food allergy? Book an appointment with Calgary Nutritionist and Pediatric Dietitian Lindsay Rieger on our nutrition counseling team. Lindsay can work with you step-by-step on shopping, label reading, practical meal planning for kids with food allergies. If you have a child with a dairy allergy, egg allergy, wheat allergy, peanut allergy, tree nut allergy, fish allergy, shellfish allergy, wheat allergy, soy allergy or other food allergies we can help make your job as a parent easier. 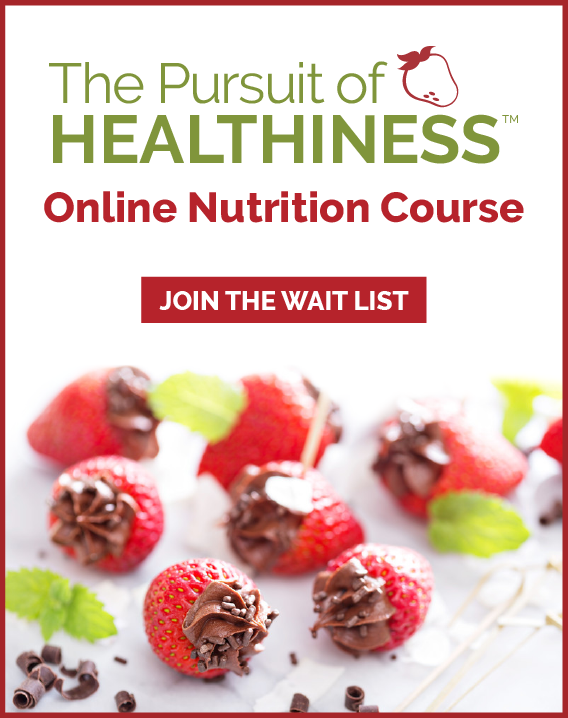 CONTACT US for nutrition counseling at our Calgary Dietitian office (or book an appointment for online virtual nutrition counseling by our Pediatric Nutritionist by phone or video conferencing).